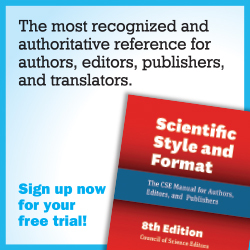 Access to the full text of the most recent issues of Science Editor is available only to Council of Science Editor members. 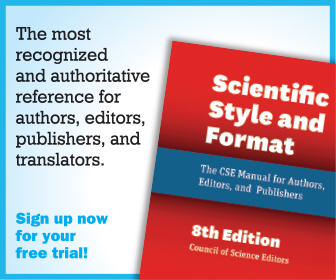 Join Now to see all that Science Editor has to offer! Why else should you join CSE? Membership helps you to establish contacts and create a personal network of active professionals with similar responsibilities and interests. Be involved in developing and delivering education and training activities for editors-in-chief and editorial staffs. 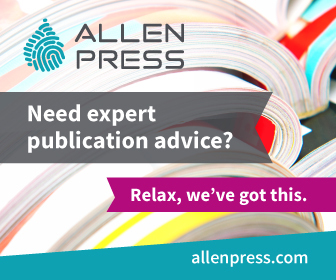 Keep abreast of new standards, issues, and technologies that affect scientific publication. 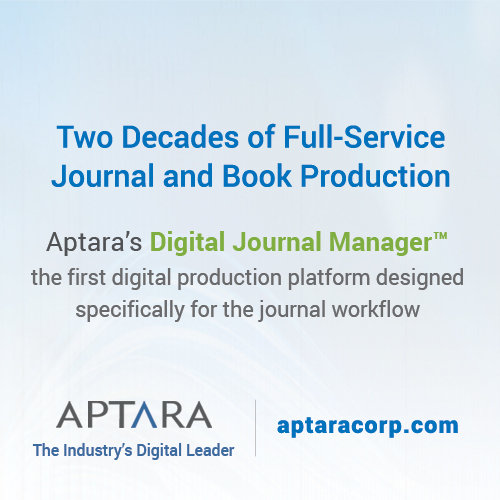 What better way to share your experience and ideas with your peers, to increase your knowledge about any aspect of scientific editing and publishing, and to stay up-to-date on issues and trends in scientific editing and publishing? 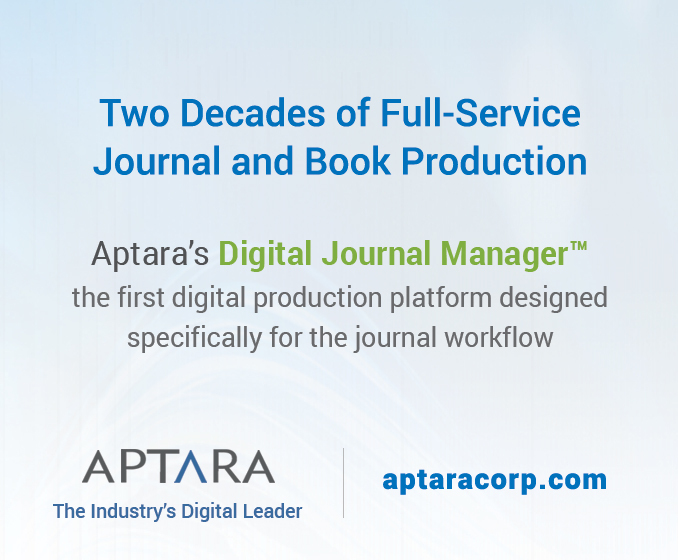 Dues are just $205 for members anywhere in the world. The worldwide student rate is $25. Additional Membership Categories are listed below. 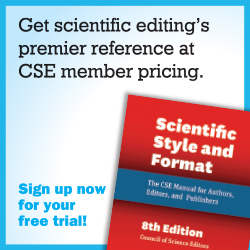 CSE membership is good for one year from January through December. All membership types include member rates to the Annual Meeting; publication discounts and discounted rates for the Classified ads. Membership includes full voting privileges for members anywhere in the world. Available to any individual who resides in a developing country, as defined by inclusion in Band 1 or Band 2 of the current HINARI list, is eligible for this level of membership. 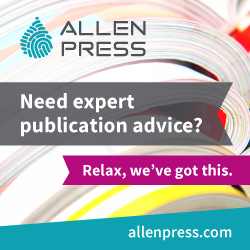 Membership includes full voting privileges and subscription to the Science Editor (electronic version only). Any organization, publication, or society interested in supporting the purposes and mission of the Council is eligible. All individual members of the group membership will receive the same benefits as a Worldwide Member. Click here to see the Group Memberships Definitions. 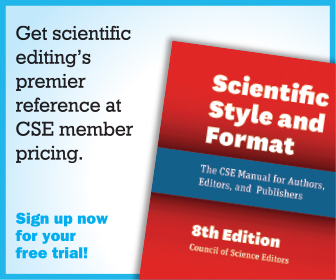 Contact us at membership@councilscienceeditors.org if you have questions or would like more information on any of the resources, services, discounts, and career opportunities provided for all CSE members.